Great tour. Covered a lot of areas! If online information would have been up-to-date, we would have given 5 stars. Our driver, Thomas, was great! We did a city tour in the morning and then did the Alcatraz Tour in the afternoon. Thomas was a great tour guide, friendly, courteous, great sense of humour, and an excellent driver! I would have given 5 stars for this experience but the "city tour" portion of our day was lacking. The city tour driver was not a smooth narrator as he was not able to provide specific details and historical perspectives of what we were seeing on the tour. While the smaller sized vehicle made it easy to get on/off and was comfortable, the whole front of the mid-sized bus had a dark panel the riders cannot see through. Therefore, we could not see the whole view of things being described. Frequently, our driver just put on his radio instead of talking about the sites to us. The Alcatraz tour and ferry system was excellent and well executed. I was happy I was able to book it through Gray Line. We really enjoyed our day. The process is just too complicated. Every tour person I interacted with added to the experience. 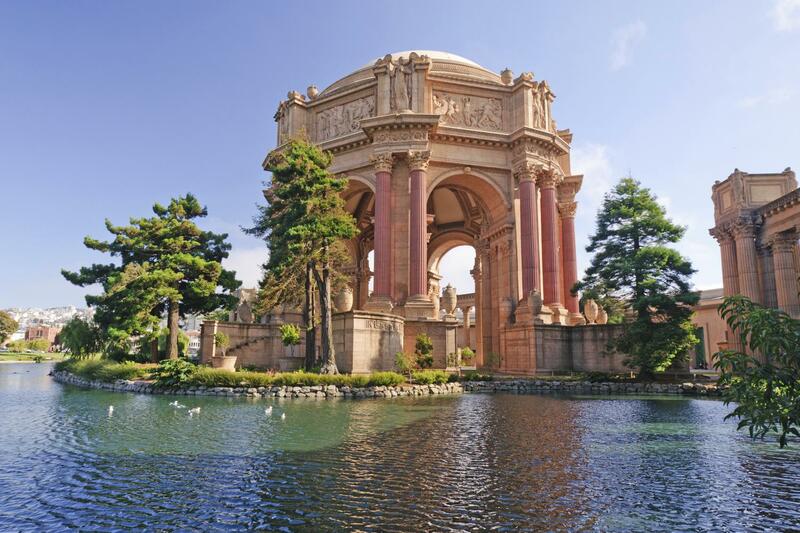 Enjoy a four-hour guided Grand City Tour of San Francisco. At each stop, you’ll have the chance to get off the bus and see the sights. Along the way, your fully narrated tour will show you San Francisco like you’ve never seen it before! 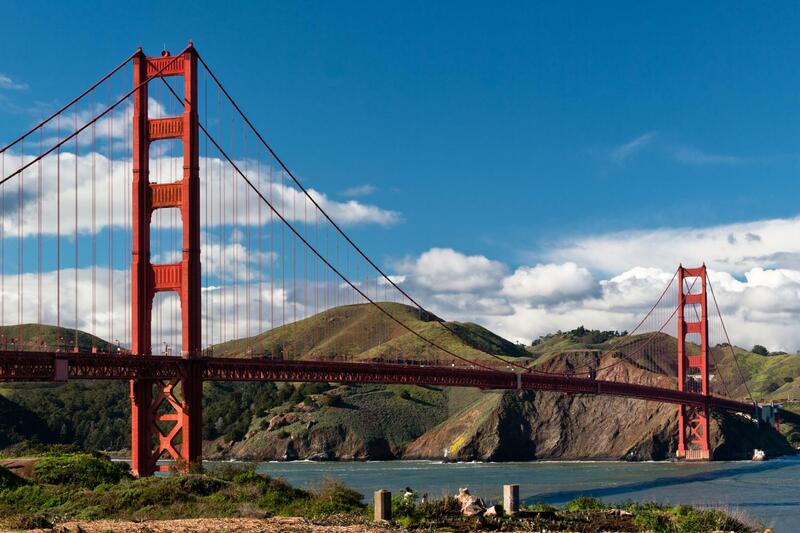 Our Grand City Tour takes you from the bay to the ocean aboard one of our luxury motorcoaches! See famous neighborhoods including Chinatown, North Beach, Civic Center, the Presidio of San Francisco, Nob Hill and more! Enjoy the 360 degree views of the city from Twin Peaks, the historic Sutro Baths at Land’s End and the majestic Golden Gate Bridge. 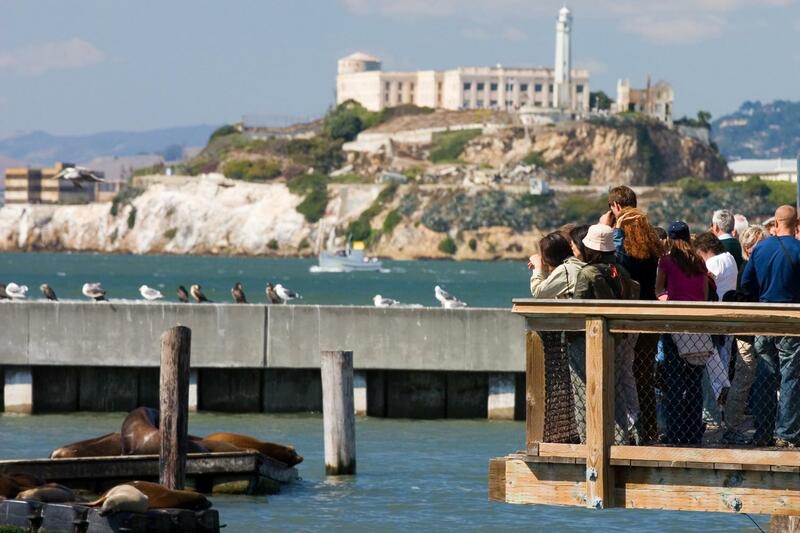 Your tour will begin and end in Union Square but along the way, you will take in the superb vistas of Alcatraz Island and San Francisco Bay on this comprehensive half-day guided tour. 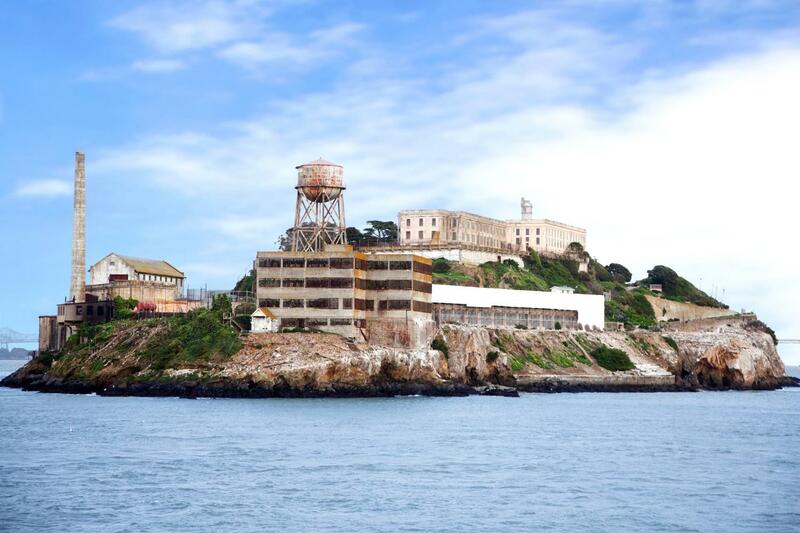 Alcatraz Island Combo Tours require five days advance reservations (no day of Alcatraz combos available). This Gray Line of San Francisco Grand City Tour & Alcatraz Package is simply a must-do for anyone visiting San Francisco for the first time. 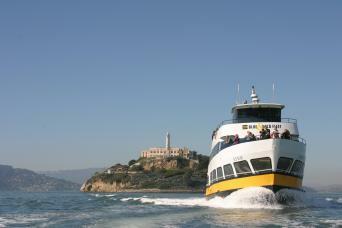 Book your Grand City Tour & Alcatraz combination from Gray Line of San Francisco today! ©2019 Gray Line San Francisco.